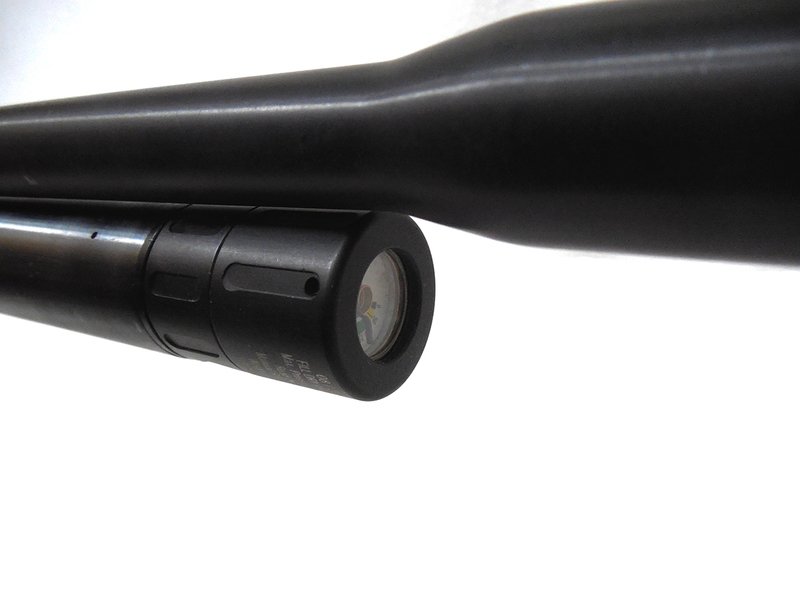 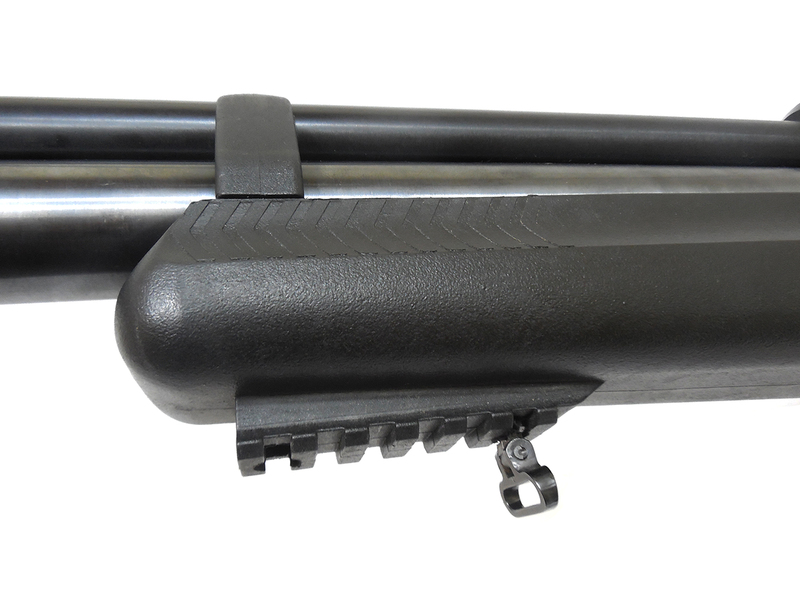 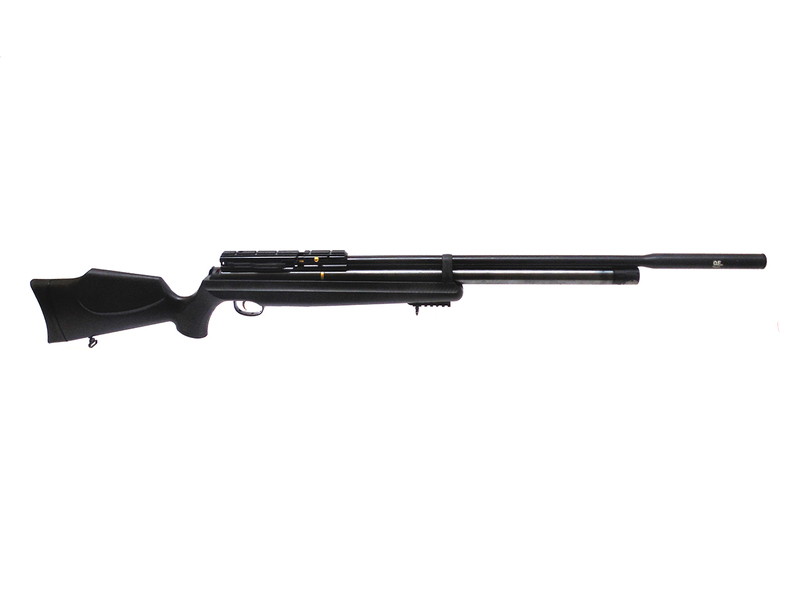 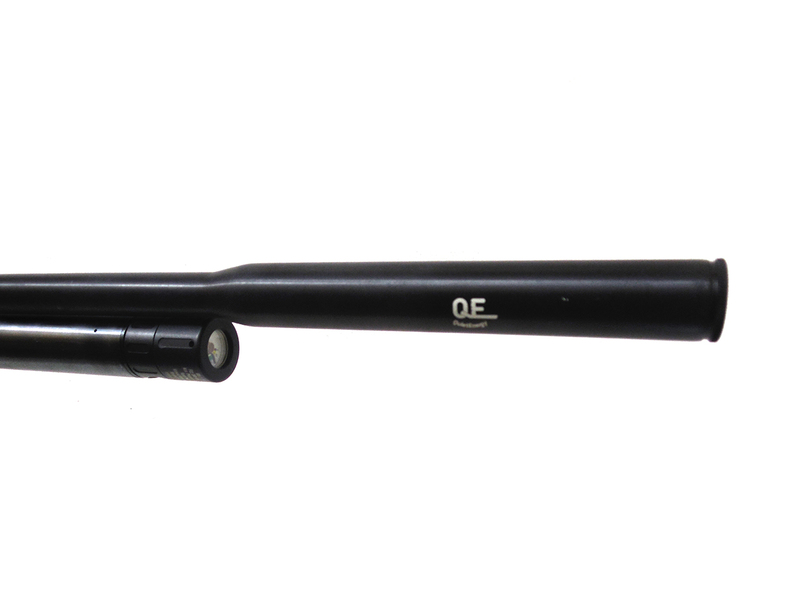 This is the .25 caliber model of the Hatsan AT44-10 QE PCP air rifle. 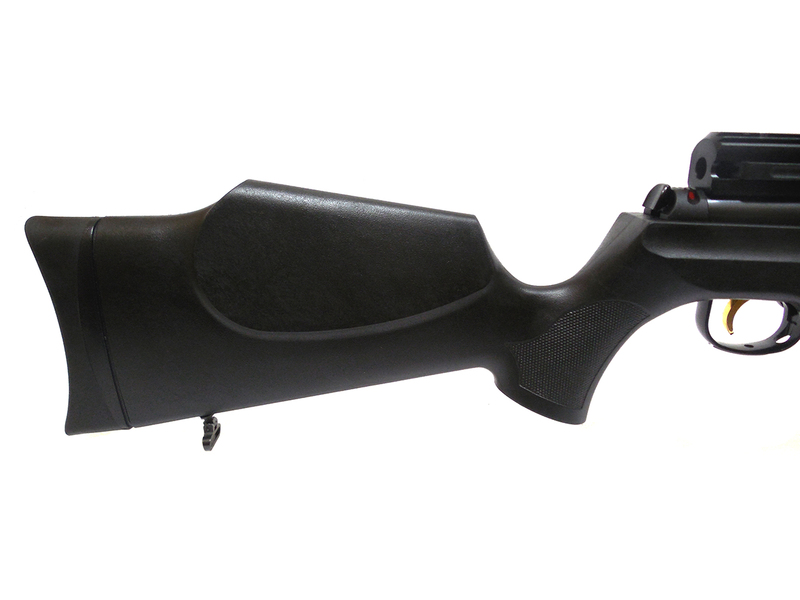 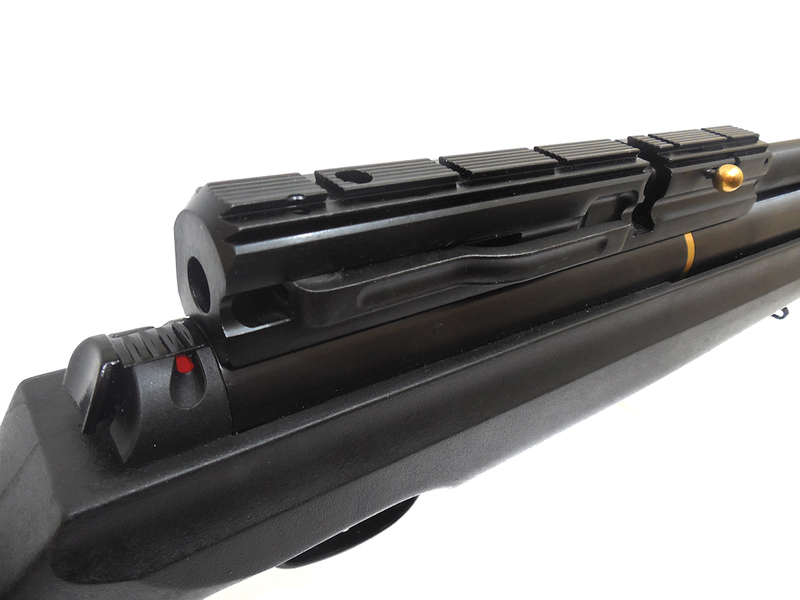 This rifle is a side lever bolt action, 10-round repeater with 2-stage adjustable, 11mm dovetail scope rails, Quattro trigger, and Ambidextrous synthetic stock. 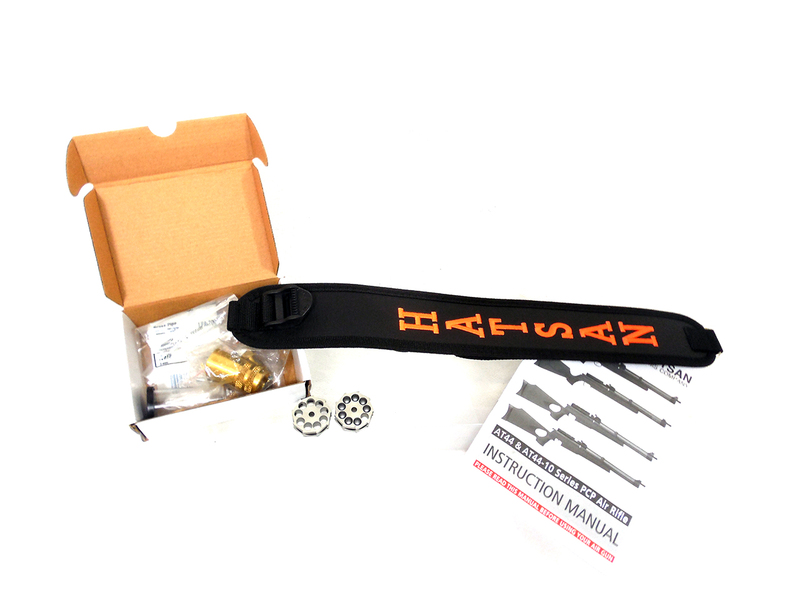 Comes in the original factory box, and includes owner’s manual, two 10-round clips, and includes a Hatsan sling. 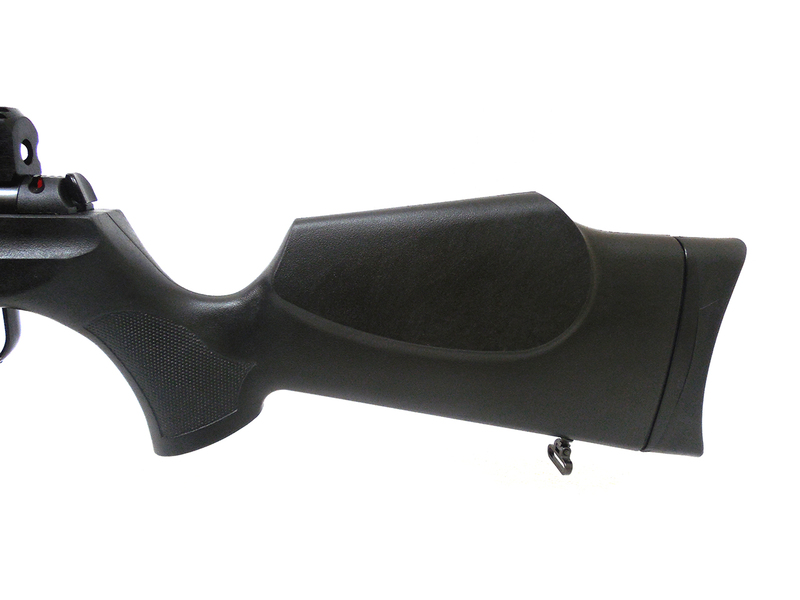 This airgun is in excellent condition. 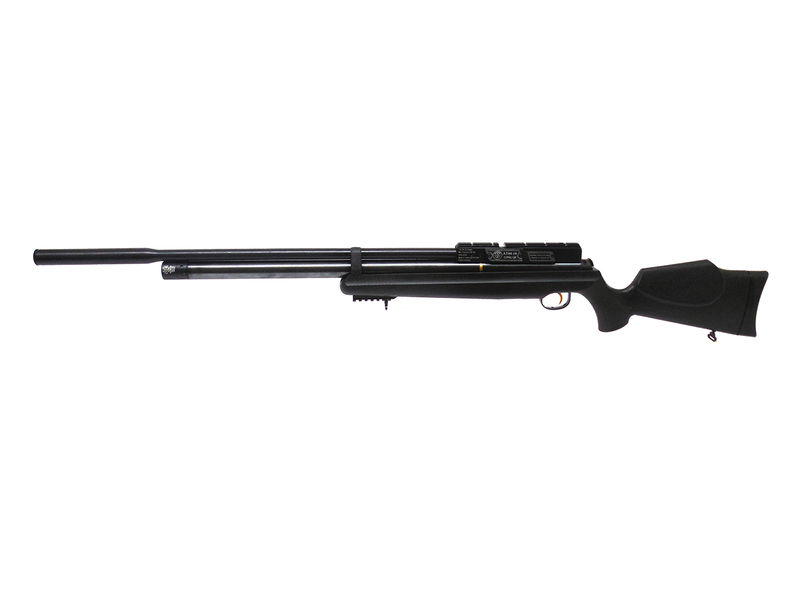 Velocity was tested at around 831 fps using lead .25 caliber pellets. 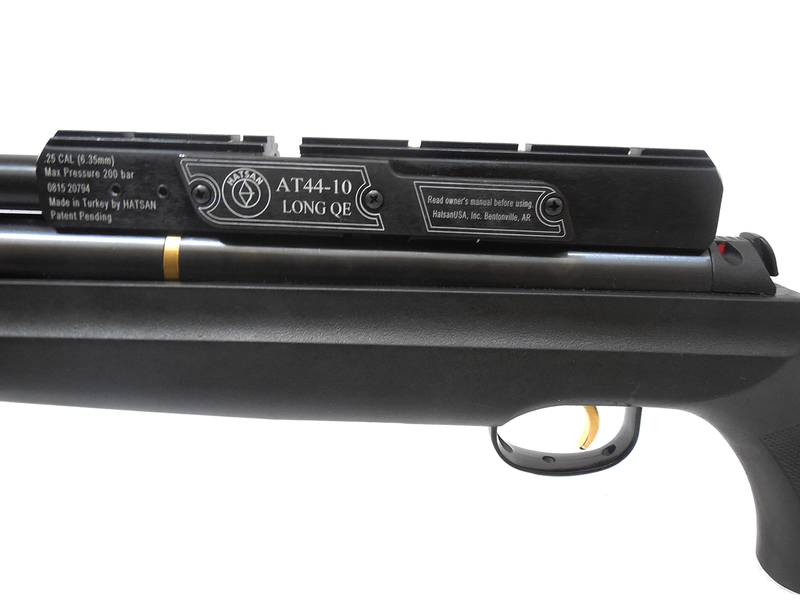 Shoots Good!